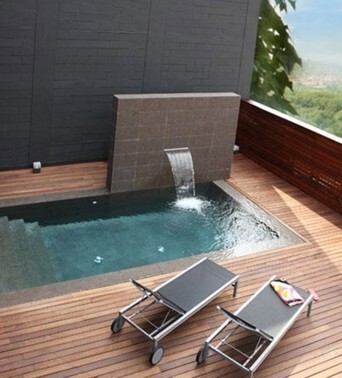 Ideal for interiors, exteriors, pools and spas. Transmits a feeling of comfort, design and relaxation. The difference. Full body Porcelain tile pieces. A textured finish that is pleasant to touch. We highlight. Line of light and dark colors that are ideally suited for modern interior projects, as well as for pools and spas.